Linc Energy is the leader in its field, using Underground Coal Gasification (UCG) technology to create a Coal-to-Liquids company to produce cleaner energy solutions for Australia and throughout the world. UCG uses deep underground coal, completely unsuitable for conventional mining. UCG gasifies this coal in-situ. 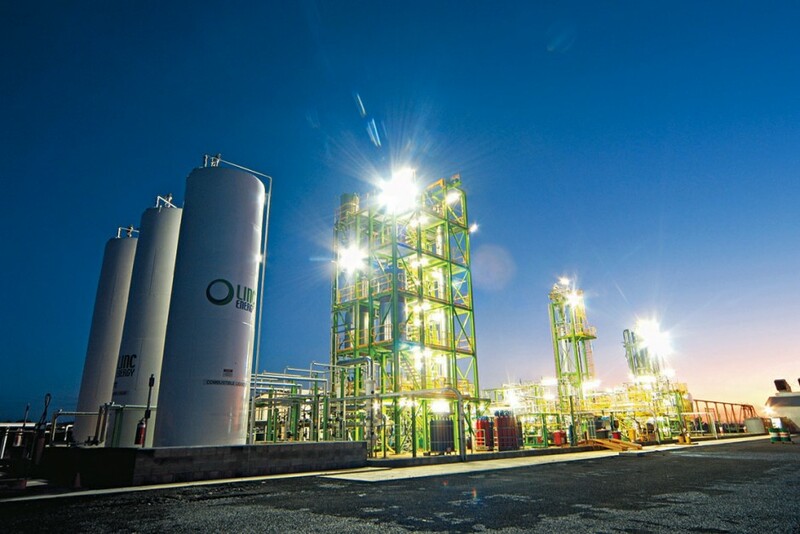 With 10 years experience at its Australian demonstration facility, Linc Energy has combined UCG knowledge with Gas-to-Liquids (GTL) and Fischer-Tropsch technologies to demonstrate and highlight its competitiveness in the energy market. UCG and GTL technologies can offer the low cost production of cleaner, higher quality liquid transportation fuels and power generation.